No food in the house? Go get some! You know what some people do when they don’t have food at home? They go get it! 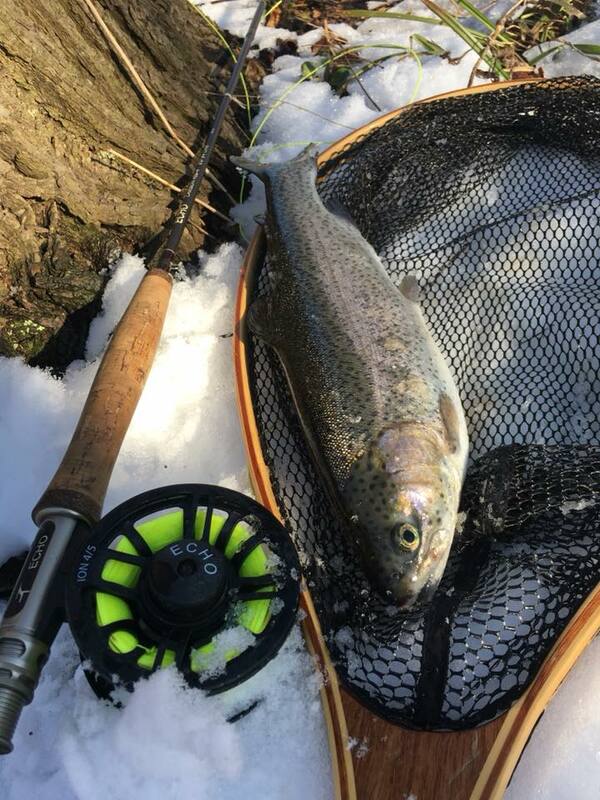 Here’s a recent post on TheRockyRiver.com’s Facebook page that might make you want to go fishing. Didn’t have any food in the house… headed out the door at 6:15 with a fly rod. 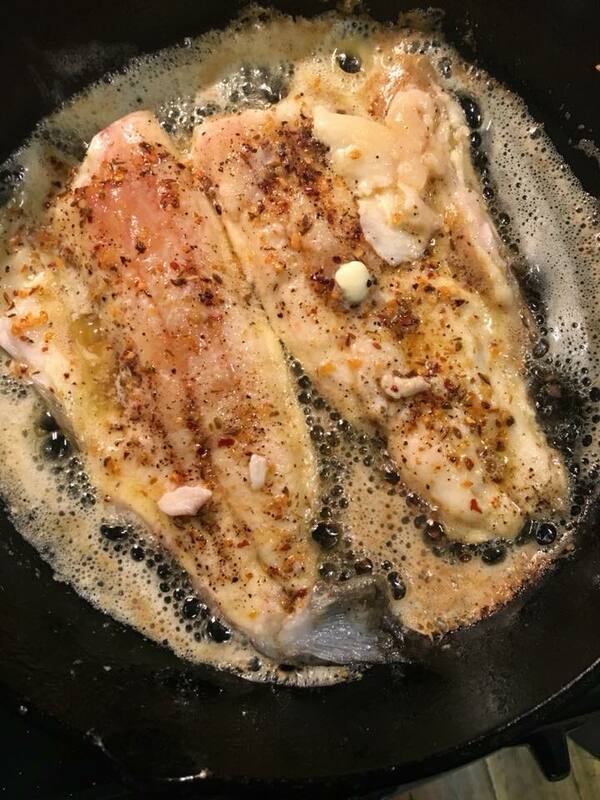 Trout was in the pan back at home at 7:01. Tough livin in the city lol! 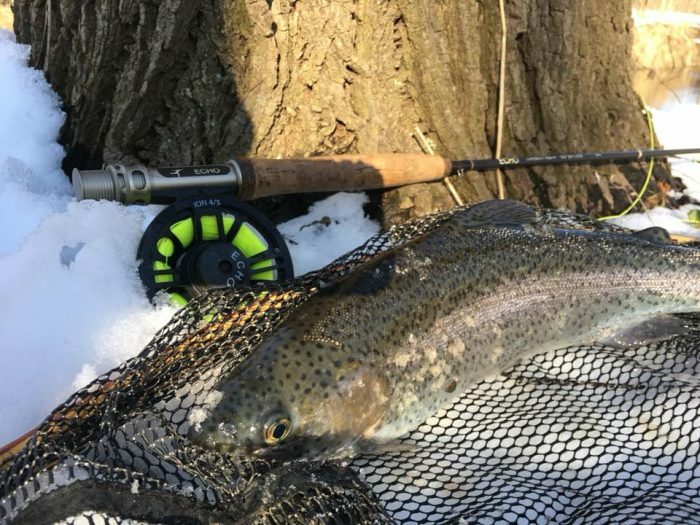 Hey folks- if you aren’t frying these metroparks trout skin down (don’t flip them!) and eating the crispy skin, you’re missing the very best part of the fish. It’s like potato chips, but better!